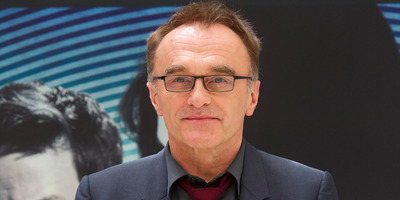 Director Danny Boyle has confirmed that he will be directing the upcoming James Bond movie. He’s currently working on a script with longtime screenwriting collaborator John Hodge. If all goes according to plan, Boyle will begin shooting the movie by the end of this year. The 25th Bond movie is slated for release November 2019 and will mark Daniel Craig’s last time playing 007. After months of rumours, Oscar-winning director Danny Boyle has confirmed that he will be directing the upcoming James Bond movie. Boyle talked about the project to Metro US Wednesday night in New York during a screening of his upcoming FX series, “Trust.” It seems he’s trying to make the Bond movie after he’s done with a project he’s about to work on, which has a script by “Love Actually” screenwriter, Richard Curtis. The 25th Bond movie currently has a release date of November 8, 2019. It will mark the final time Daniel Craig will play 007. MGM had no comment for this story.